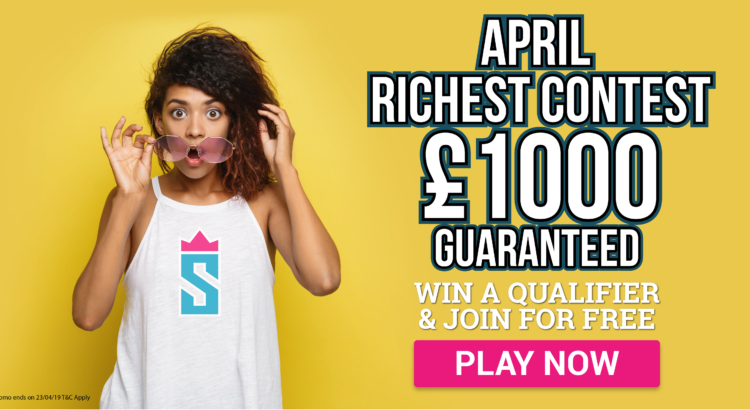 April Richest Contest with £1000 Guaranteed - Be part of It! Sportito Daily Fantasy Sports is always offering many opportunities for You to win big every month! 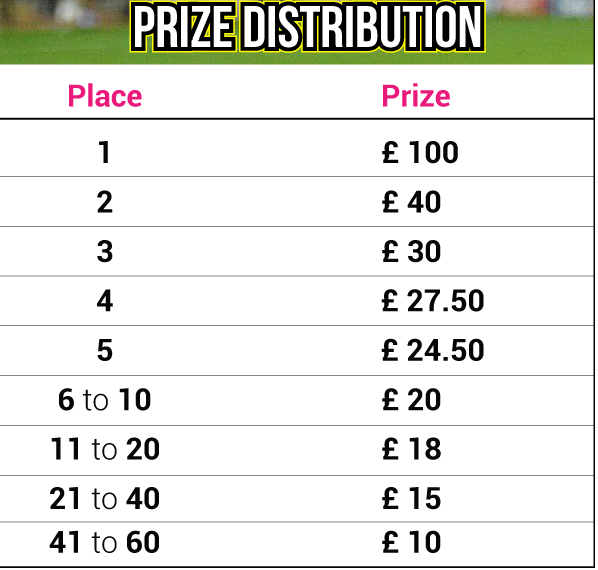 In the first 3 months of 2019 we hosted our £1000 Guaranteed Contest and they were great fantasy contest with an average of 50 managers who entered to win our cash prizes. The 1st place gets his talent rewarded with £100 where the 2nd place wins £40 and the 3rd ends up with £30 in his account. There will also be two special Qualifiers, one for Beginners on the 5th of April and one for Rising on the 12th of April, where the entry fee will be 0 and there will 2 Tickets to win in each contest. Please remember that no experts are allowed in these Qualifiers! If You have never deposited before on Sportito there is a great promo for You: discover our FREE Qualifiers (exclusive to 1st time depositors only) where the top 3 Managers will get one ticket each! If You were not lucky enough to be one of the winners from a Qualifier contest, we will still give You the chance: from the 23th of April all the players without distinction will be able to enter this special contest with a entry fee of only £11. So You will still have an opportunity to win your piece from the £1000 prize pool. Pingback: February Richest Contest with £1000 Guaranteed – Be part of It!